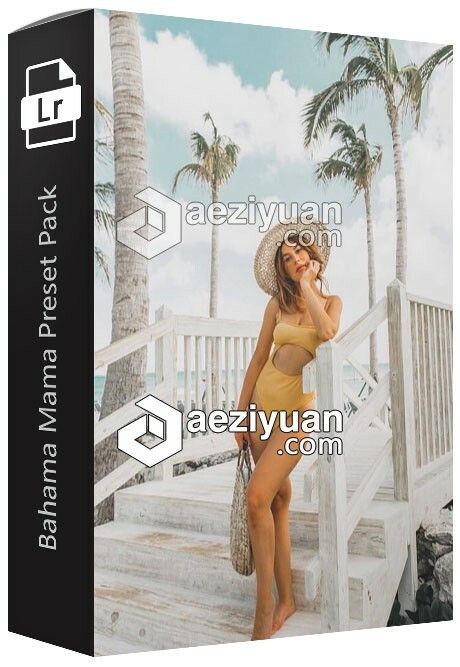 时尚摄影博主Emily Vartanian巴哈马妈妈胶片LR预设 Bahama Mama Preset Pack - 〖Lightroom大师预设〗 - AE资源素材社区-专业CG素材与教程分享平台 - Powered by Discuz! The Bahamas inspired me to create another preset! So here it is...Bahama Mama Preset Pack. This is a cool blue toned edit with lots of color play! It is essentially one preset with minor differences so you can get a bright, dark, subdued and vibrant edit! Works great for direct sunlight photos in tropical locations!